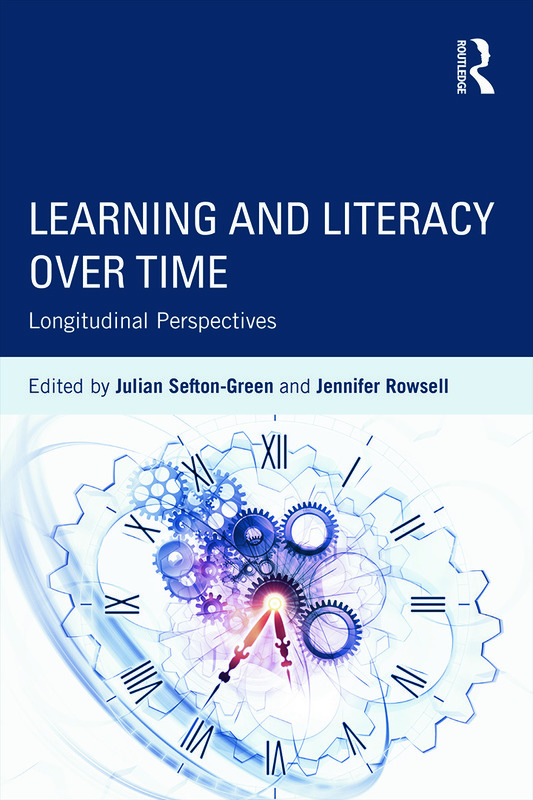 Learning and Literacy over Time addresses two gaps in literacy research—studies offering longitudinal perspectives on learners and the trajectory of their learning lives inside and outside of school, and studies revealing how past experiences with literacy and learning inform future experiences and practices. It does so by bringing together researchers who revisited subjects of their initial research conducted over the past 10-20 years with people whom they encountered through ethnographic or classroom-based investigations and are the subjects of previous published accounts. The case studies, drawn from countries in three continents and covering a range of social worlds, offer an original and at times quite an emotive interpretation of the effects of long-term social change in the UK, the US, Australia and Canada; the claims and aspirations made by and for certain kinds of educational interventions; how research subjects reflect on and learn from the processes of being co-opted into classroom research as well as how they make sense of school experiences; some of the widespread changes in literacy practices as a result of our move into the digital era; and above all, how academic research can learn from these life stories raising a number of challenges about methodology and our claims to 'know’ the people we research. In many cases the process of revisiting led to important reconceptualizations of the earlier work and a sense of 'seeing with new eyes’ what was missed in the past. The reflections on methodology and research processes will interest postgraduate and academic researchers. The studies of change and of long-term effects are widely relevant to teacher educators and scholars in language and literacy education, educational anthropology, life history research, media and cultural studies, and sociology. 1. Introduction: Making sense of longitudinal perspectives on literacy learning – a revisiting approach. Julian Sefton-Green. 2. School literate repertoires: that was then, this is now. Barbara Comber. 3. Fire+hope up: on revisiting the process of revisiting a literacy- for- social action project. Claudia Mitchell. 4. Cultural studies went to school and where did it end up? Julian Sefton-Green. 5. Revisiting children and families: temporal discourse analysis and the longitudinal construction of meaning. Catherine Compton-Lilly. 6. Who were we becoming? Revisiting cultural production in room 217. Saskia Stille. 7. The everyday and faraway: revisiting local literacies. Mary Hamilton. 8. Artifacts of resilience: enduring narratives, texts, practices across three generations. Kate Pahl and Aliya Khan. 9. Reframing reading youth writing. Michael Hoechsmann and Naomi Lightman. 10. A steadfast revisit: keeping with tradition, in a different space and time. Jennifer Rowsell. 11. Drama and the literacy of lives in progress. Kathleen Gallagher. 12. Life in rhyme: art, literacy, and survival. Glynda Hull and Randolph Young. Julian Sefton-Green is an independent scholar working in Education and the Cultural and Creative Industries. He is currently Principal Research Fellow at the London School of Economics & Political Science, UK. He has researched and written widely on many aspects of media education, new technologies, creativity and informal learning. Jennifer Rowsell is a Professor and Canada Research Chair at Brock University, Canada. She is currently Principal Investigator of a SSHRC-funded study linking literacy with community and the arts entitled, Community Arts Zone. She has researched and written in the areas of New Literacy Studies, multimodality and multiliteracies.